The best plants are the ones that do double duty, like these which act as natural air filters. 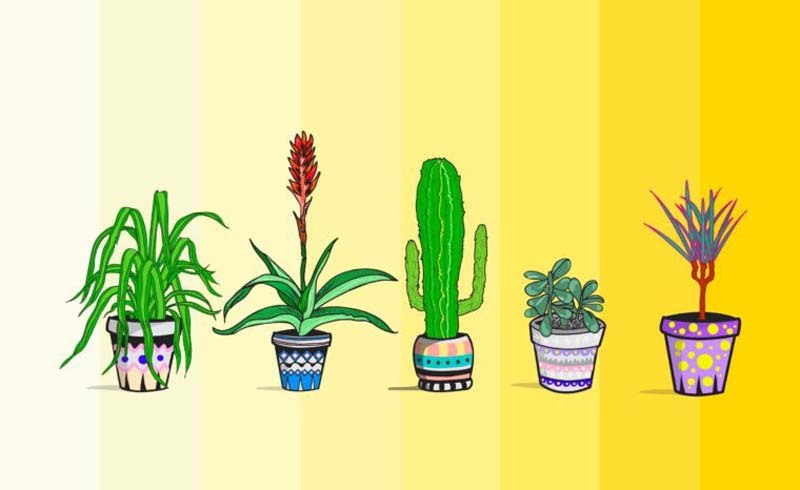 Even better, you don’t have to have a green thumb to keep these easy-to-care-for plants alive. You may have read the term “low VOCs” the last time you bought paint and thought it just referred to the low odor quality. While paints are less stinky than they used to be, VOCs are actually volatile organic compounds that are found in products we use every day in our home, like the cleaning products that work so well you have to open a window to use them. That strong odor is partially from VOCs being released into the air. Common VOCs are acetone (nail polish remover, rubbing alcohol), benzene (furniture polish, liquid ant traps), formaldehyde (carpet, pressed wood products), 1, 4-dichlorobenzene (air fresheners), and tetrachloroethene (dry-cleaned products, spot removers). Be alert for other culprits including indoor allergens such as mold and dust that pollute our indoor air too. Studies show that our homes can have three to five times more pollutants than outside. You could be living in a “sick” house and not realize it because VOC’s exposure results in common symptoms you may shrug off as an occasional headache or allergy. How VOCs effects your health varies, depending on your age, overall health, and the level of exposure. According to the EPA, eye and respiratory tract irritations, dizziness, headaches, and visual and memory impairment are some of the more immediate symptoms people experience. Health effects include loss of coordination and nausea, headaches, damage to liver, kidney and nervous system, eye, nose, and throat irritation, and some organics can cause cancer in animals and suspected to cause cancer in humans. 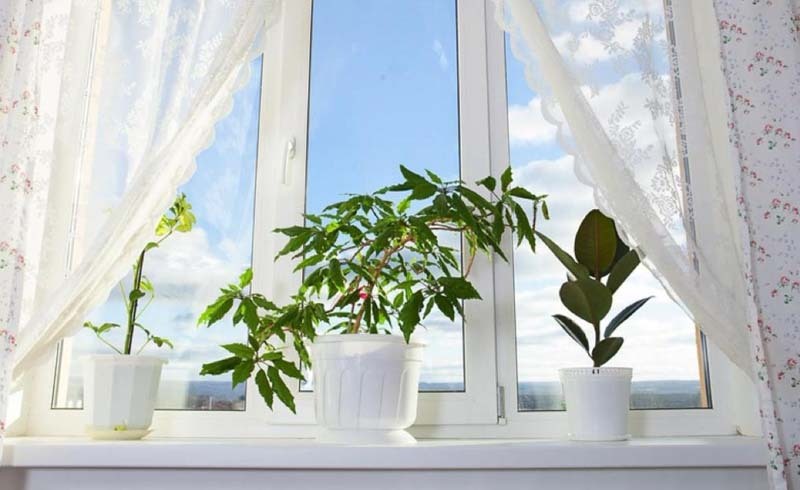 Recent research by Vadoud Niri and his team at State University of New York at Oswego found five houseplants that really stood out for absorbing common VOCs. 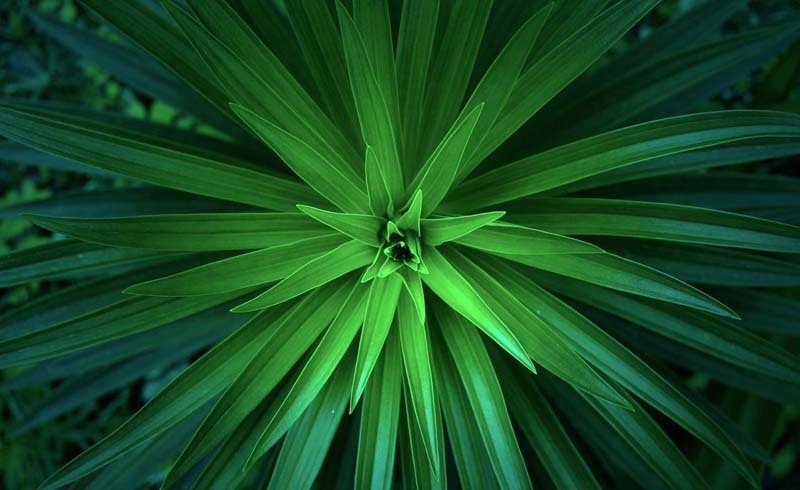 All five plants were able to absorb acetone, but the dracaena stole the show and absorbed 94 percent of the acetone. The spider plant is easy to grow and maintain and is probably the most cultivated house plant in the world, according to Thumbtack florist Elena Seegers. Your mom and grandma probably had them hanging in the corner or on a shelf with their cascading leaves reaching for the floor. “They only need partial light to thrive indoors and like to be kept on the moist side,” says Seegers. If you place them in direct sun, it can dry them out and burn the leaves. Luckily, its roots are tuberous and store water so if you forget to water it occasionally, it will forgive you. But if you want a larger plant, mind the roots. Tuberous roots take up a lot of space, and you’ll need to transplant it to a larger pot when the roots start showing up on the top of the soil. “A fascinating thing about the spider plant is the way it reproduces. You’ll notice small white flowers that turn into small replicas of the parent plant. 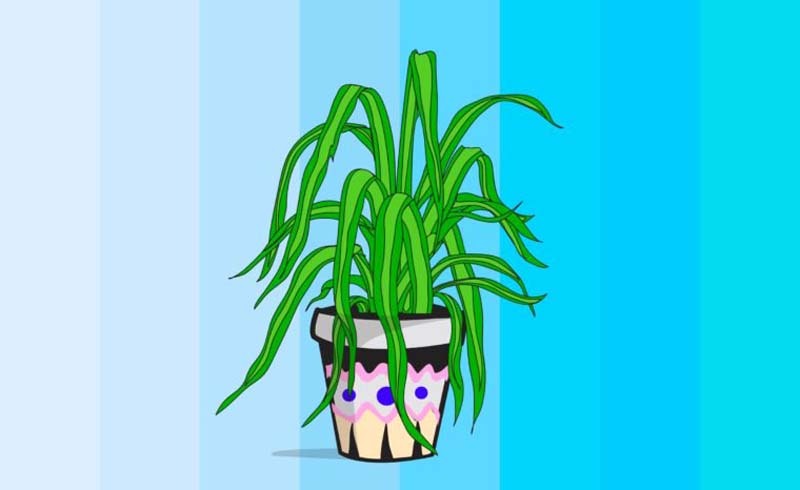 These plantlets can be cut, and placed in filtered water where the roots will form. Once you have an inch or two of growth, pot it up,” says Seegers. Known as the “good luck,” “friendship,” and “money” plant in Asian cultures, you may want to pick up a few! 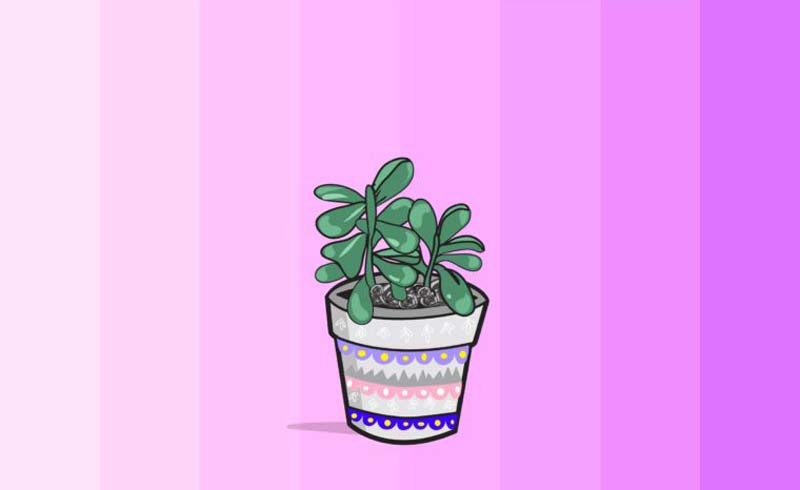 The Jade plant loves as much light as you can give it, but it will also thrive in artificial light. This low-water succulent should be watered when the top few inches of the potting mix is dry to the touch. “If in doubt, it’s better to give it too little than too much water because it stores moisture in its thick them and rubbery leaves,” says horticulturist Justin Hancock of Costa Farms. Some may flower, but a timely balance of short days and cooler climate is necessary. Even with no flowers, the jade has rich green leaves that can be top heavy as they grow, so make sure your container is stable. According to Hancock, it doesn’t require pruning, but if you want it to grow a little faster, you can fertilize it once or twice a year or as frequently as each time you water in the spring and summer. You may struggle to find this elusive prickly addition. “You won’t find a lot of information on how to grow this plant on the Internet. 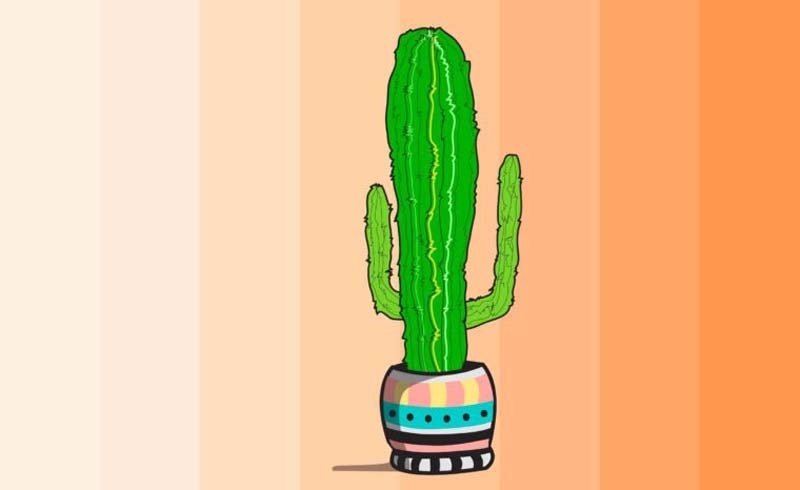 It’s also known as Tree Opuntia and is a tree-like cactus,” says Desiree Thompson, expert gardener at Garden Services London. It’s a slow grower but can get to about four feet tall when grown indoors. If you decide to take the plant outside, acclimate it to the sun by placing it in a partially shaded area until it adjusts to the sun. For growing indoors place the plant in full, bright light and keep it away from drafts. “It’s drought resistant but prefers occasional watering. If the top two inches of soil is dry to the touch, it’s time to water it,” Thompson says. 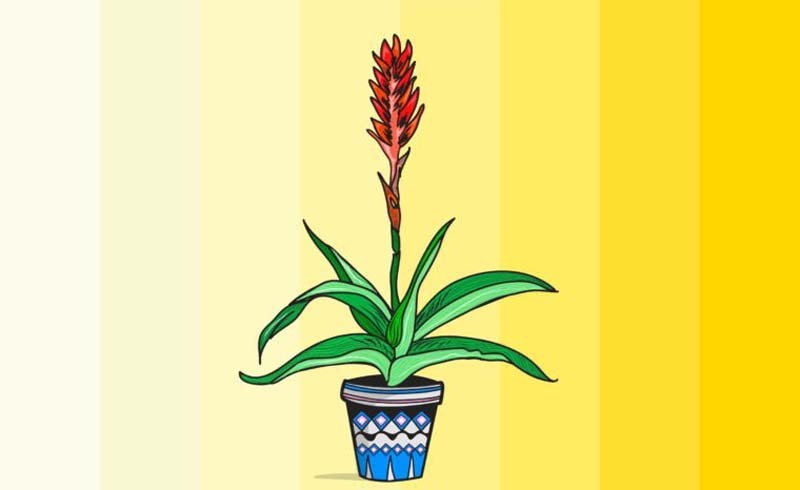 The bromeliad plant was the best overall VOC fighter in the study; of the six out of eight VOCs studied, it absorbed 80 percent in a 12-hour period. The “potted tree in the corner” is how you may recognize this tropical tree, especially the popular massangeana variety, with its showy green leaves with yellow variegation running down the center. “Most dracaena varieties tolerate low light fairly well and thrive in medium and high-light spots,” says Hancock. 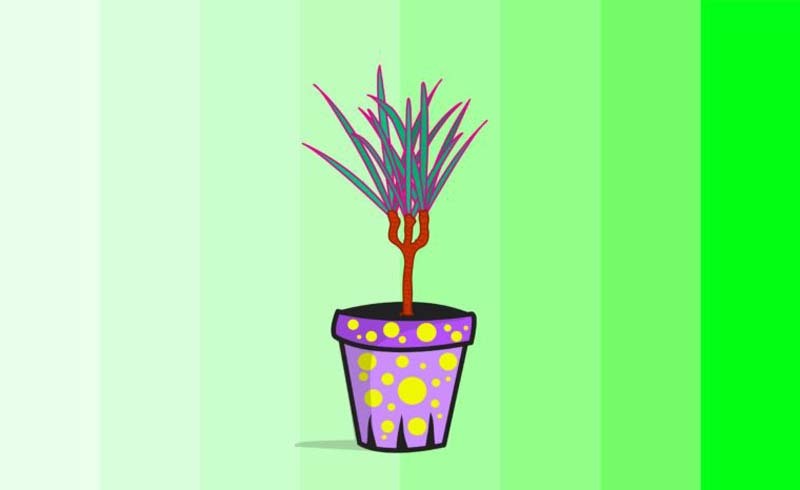 You can buy a young plant of around six inches but since they are slow-growing, you may want to get a taller variety, usually found at any home improvement store. (Just re-pot it after you bring it home.) It’s time to water when the top inch of the soil is dry to the touch. Like the spider plant, it’s pretty forgiving if you forget once in a while. “Fertilize in the spring and summer with a houseplant fertilizer if you want yours to grown a little faster and avoid placing it near hot or cold drafts (like heating/cooling vents), as a draft spot can cause the leaf edges to turn an unsightly brown,” says Hancock.